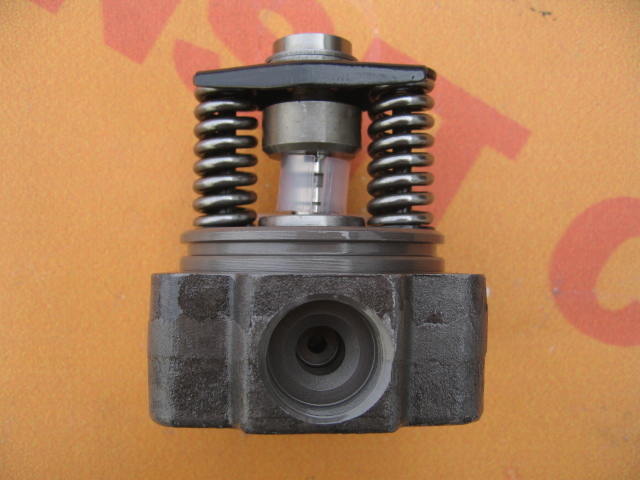 Bosch injection pump head to the Ford Transit produced in the years 1991 – 2000. 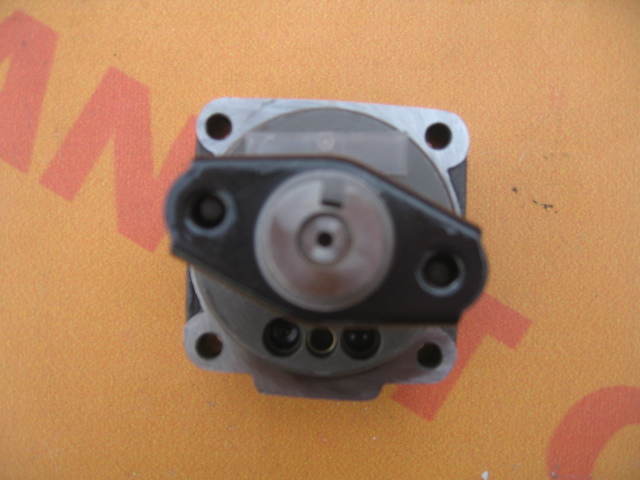 The Bosch injection pump is equipped with a head that fits into the Ford Transit MK4 and MK5 models. 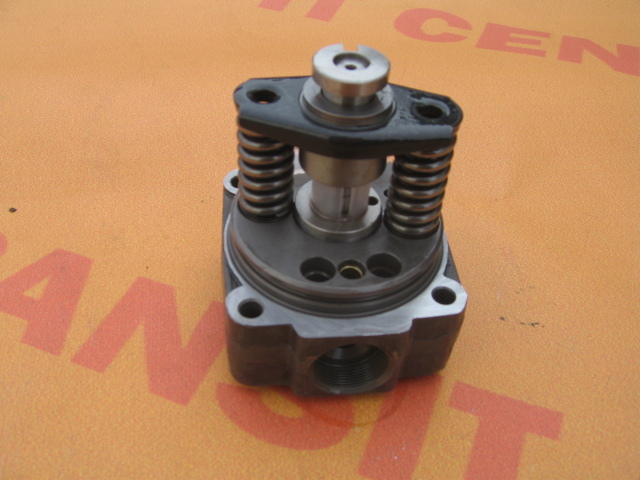 Pump injection head presented here is the product of a completely new, all mechanical components fully operational and functional. 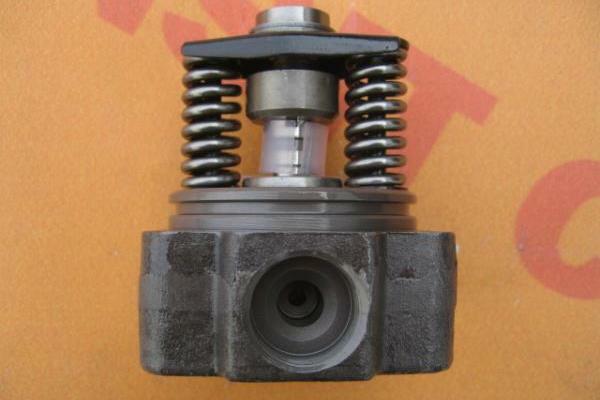 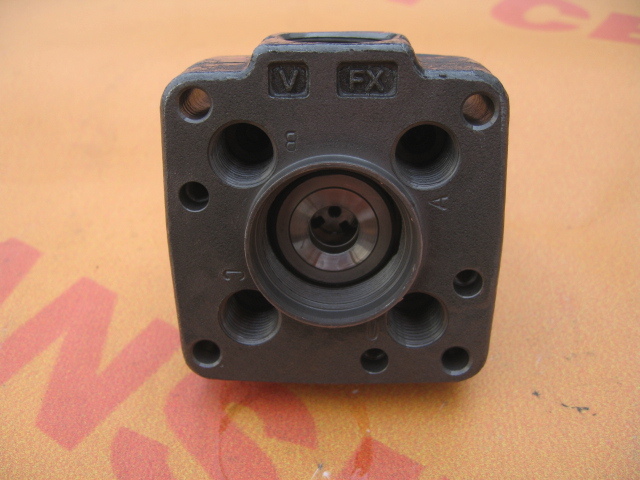 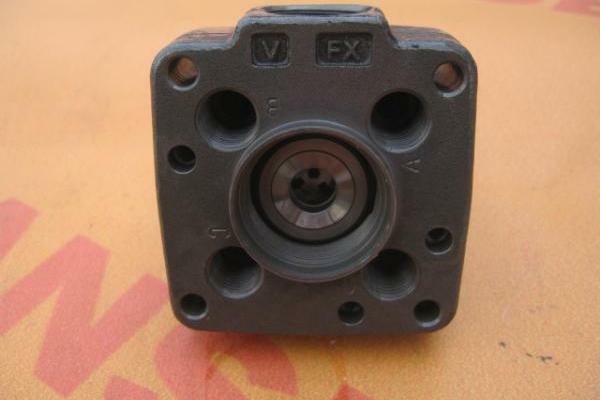 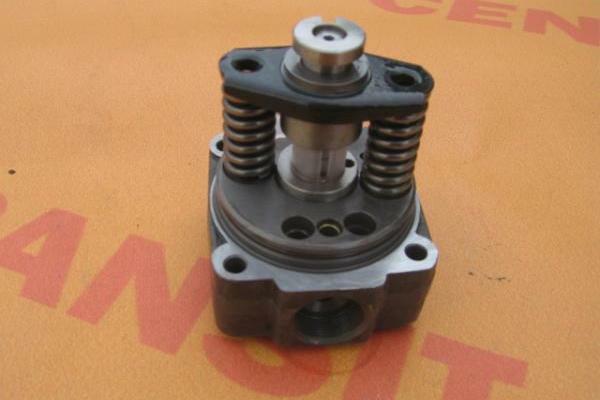 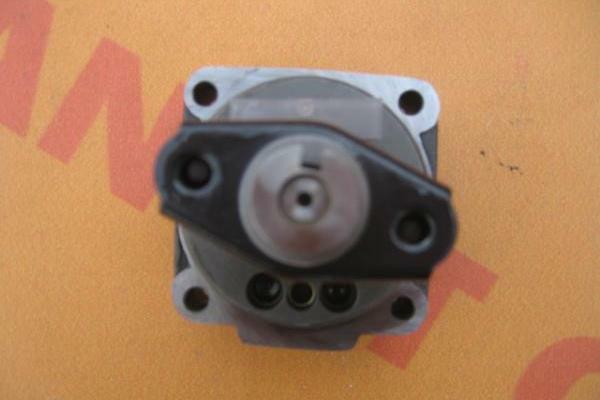 Bosch injection pump head is made of high quality materials and has long been used successfully on our site.